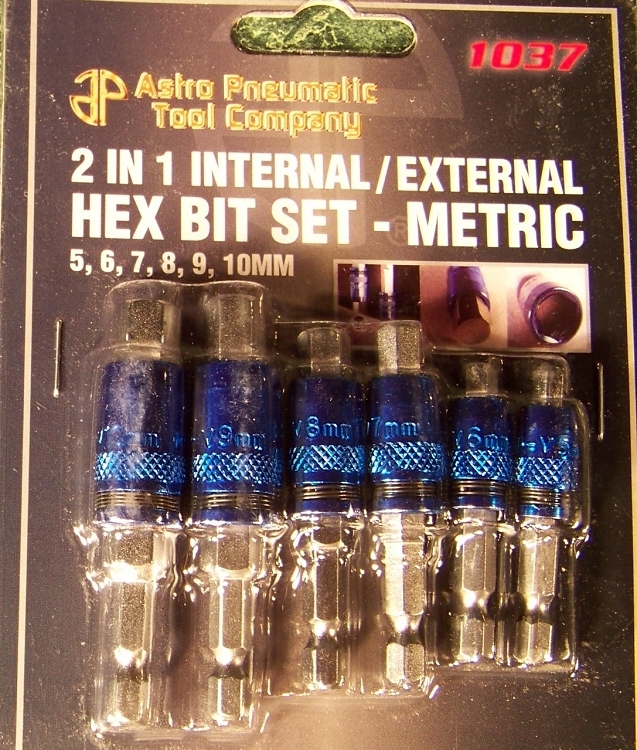 Multi function Internal/External Hex Bit Set. Slide sleeve to switch from Internal to External function. 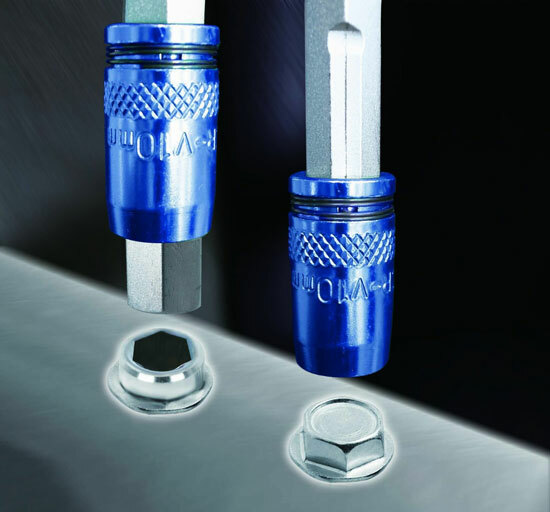 Made with S2 steel providing strength and durability. Brand new in the package.